This thread is dedicated to PRITE (Psychiatry Resident-In-Training Examination) Preparation. Please contribute important high yield topics and notes here. 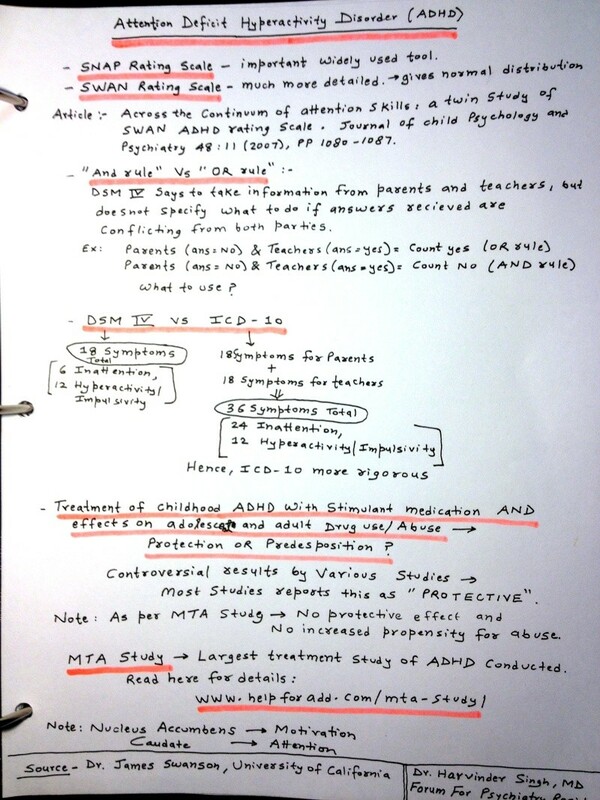 • Basics of Nor-Epinephrine, Dopamine & Seretonin Neurons. • Borderline Personality Disorder- What Questions to Ask? • Transient Global Amnesia- Facts. Alexia: patient lose the ability to read. It is also called word blindness, text blindness or visual aphasia. 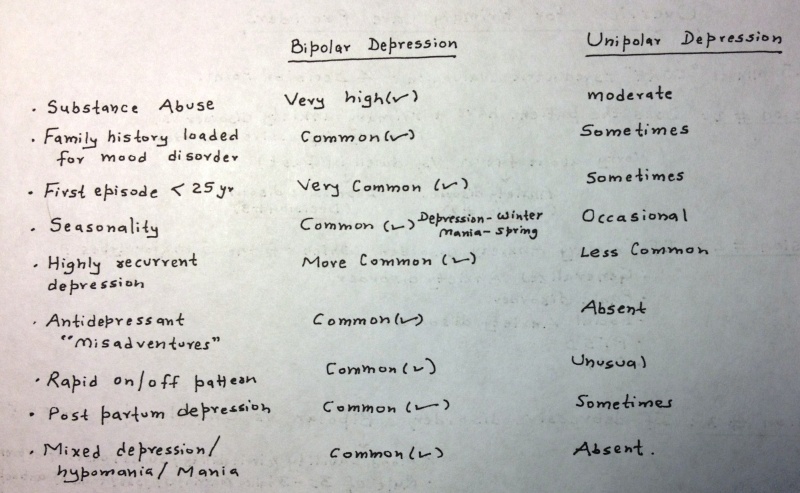 Adjustment Disorders are coded based on the subtype, which is selected according to the predominant symptoms. The specific stressor(s) can be specified on Axis IV. C. The traumatic event is persistently reexperienced in at least one of the following ways: recurrent images, thoughts, dreams, illusions, flashback episodes, or a sense of reliving the experience; or distress on exposure to reminders of the traumatic event. D. Marked avoidance of stimuli that arouse recollections of the trauma (e.g., thoughts, feelings, conversations, activities, places, people). E. Marked symptoms of anxiety or increased arousal (e.g., difficulty sleeping, irritability, poor concentration, hypervigilance, exaggerated startle response, motor restlessness). F. The disturbance causes clinically significant distress or impairment in social, occupational, or other important areas of functioning or impairs the individual's ability to pursue some necessary task, such as obtaining necessary assistance or mobilizing personal resources by telling family members about the traumatic experience. G. The disturbance lasts for a minimum of 2 days and a maximum of 4 weeks and occurs within 4 weeks of the traumatic event. Amnesia preceded by epigastric sensation and fear are associated with electrical abnormality where? Memory loss pattern in dissociative amnesia? Memory loss occurs for a discrete period of time . What psychoactive drug produces amnesia? Visual problem in pituitary tumor compressing optic chiasm>? Syndrome characterized by fluent speech, preserved comprehension, inability to repeat, w/o associated signs. Location of lesion in the brain? Acute onset of hemiballismus of LUE & LLE. MRI is most likely to show lesion located where? Left sided hemi-neglect is associated with lesion located where? 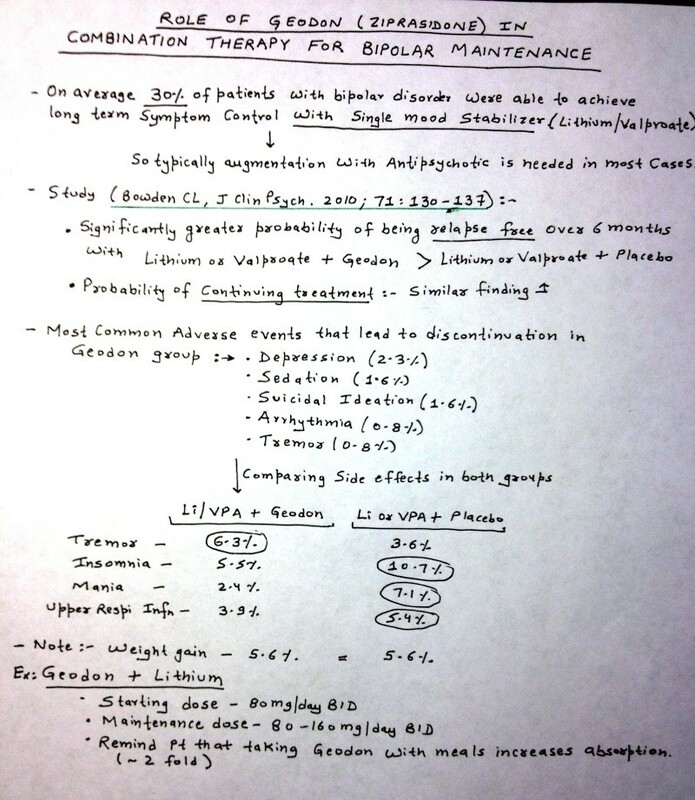 Which hormone secreted in functional pituitary adenoma:? CT & MRI show ventriculomegaly are out of proportion to sulcal atrophy. This is suggestive of what diagnosis? 5 y/o with 4 month history of morning HA, vomiting, and recent problems with gait, falls, and diplopia? 20 y/o with 1 yr of bitemporal headaches, polydipsia, polyuria, bulimia. 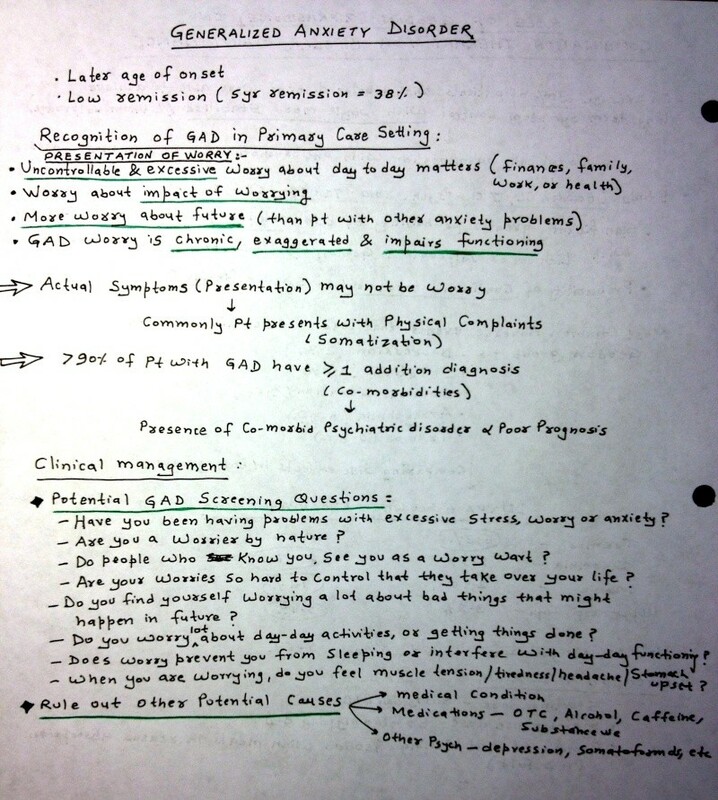 For 2 months emotional outburst aggressive and transient confusion neuro exam normal. What will MRI of brain show? Previously pleasant mom becomes profane and irresponsible over 6 months:? Unilateral hearing loss with vertigo, unsteadiness with falls and headaches, mild facial weakness and ipsilateral limb ataxia is most commonly associated with tumors in what locations:? 52 y/o with h/o unipolar depression is brought to ED with a first episode of catatonia. Patient is on no meds, UDS is neg. Further w/u should initially focus on what factor? Which term describes state of immobility that is constantly maintained? Patient with hypertension develops vertigo, nausea, vomiting, hiccups, left sided face numbness, nystagmus, hoarseness, ataxia of the limbs, staggering gait, and is falling to the left. Dx? 65 y/o diabetic presents to ED c/o acute L sided weakness, deviation of gaze to R, L hemiplegia and hemisensory deficit, and L homonymous hemianopsia. 12 hrs later, pt is unconscious, L pupil enlarged and unreactive. CT will show what? Pt with acute onset vertigo, what will suggest R lateral medullary infarct? Aphasia w/ effortful fragmented, dysfluent, telegraphic speech, is seen in a lesion where? 39 year old with h/o of multiple miscarriages develops an acute left sided hemiparesis. Work up revels elevated anticardiolipin titers and no other risk factors for stroke. Appropriate intervention at this point is? 73 y/o found on floor, unaware of L UE/LE. Flaccid L arm, but denies anything wrong and when asked to raise L arm raises R. When asked which arm is her L, she replies “yours.” Dx? Which med has secondary prevention against embolic stroke in patients with Afib? Loss of ability to execute previously learned motor activities (which is not the result of demonstrable weakness, ataxia or sensory loss) is associated with lesions of? Visual disturbances associated with occlusion of the right posterior cerebral artery? Pt with hypertension develops painless vision loss on the left eye. PE revels blindness in the left eye and afferent papillary defect on the left. MRI shows several T2 hyperintensities in the white matter periventricularly. No corpus callosum lesions. No enhancement with gadolinium. Dx? 63 y/o with new onset aphasia and R hemiparesis, 2 days ago had milder/similar symptoms that resolved in 30 minutes, yesterday had similar episode x45 minutes. Current sx started 1.5 hrs ago. CT shows no stroke or hemorrhage. Tx? 57 y/o diabetic w/ HTN c/o several episodes of visual loss “curtain falling” over his L eye, transient speech and language disturbance, and mild R hemiparesis that lasted 2 hrs. Suggests presence of what? Head injury with LOC followed by lucid interval for a few hours then rapidly progressing coma. What hemorrhage? Pt in ED with sudden HA and collapsing, some lethargy. Exam shows rigid neck, no papilledema, no focal CN or motor signs. The initial test should be? Fluent speech with preserved comprehension but inability to repeat statements is consistent with what type of aphasia? Normal Romberg w eyes open but loses balance with eyes closed. Where is abnormality? 65 y/o with h/o HTN, Meniere’s with sudden vertigo, N/V, worse with head movement, R beating nystagmus on lateral gaze, finger to nose testing is ataxic, poor balance and dysarthria. Dx? 66 y/o M in ED w/ sudden occipital HA, dizziness, vertigo, N/V, unable to stand, mild lethargy, slurred speech. Exam shows small reactive pupils, gaze deviated to the R, nystagmus, w/ occasional ocular bobbing, R facial weakness, decreased R corneal reflex, truncal ataxia, b/l hyperreflexia, b/l Babinski. Dx? Motor speech paradigm activation task on fMRI – hyperactivity in right temporal lobe. Damage is where? 70 y/o w/ attacks of “whirling sensations” w/n/v, diplopia, dysarthria, tingling of lips. Occurs several times daily for 1 minute, severe that pt collapses and is immobilized when symptoms start. No residual s/s, no tinnitus, hearing impairment, ALOC or association with any particular activity. Dx? Complications of a cerebellar hemorrhage? 79 y/o with decreasing mental state over 3 weeks has an exaggerated startle response with violent myoclonus that is elicited by turning on the room lights, speaking loudly, or touching the patient. Myoclonic jerks occur spontaneously. Dx? 75 y/o F is 8 days s/p total hip replacement and has delirium. Her diazepam and doxepin were discontinued just prior to surgery. She is getting meperidine for pain, diphenhydramine for sleep and a renewed prescription for doxepin. Her confusion is likely due to: medication toxicity, diazepam WDRL, electrolyte imbalance, atypical depression, UTI. 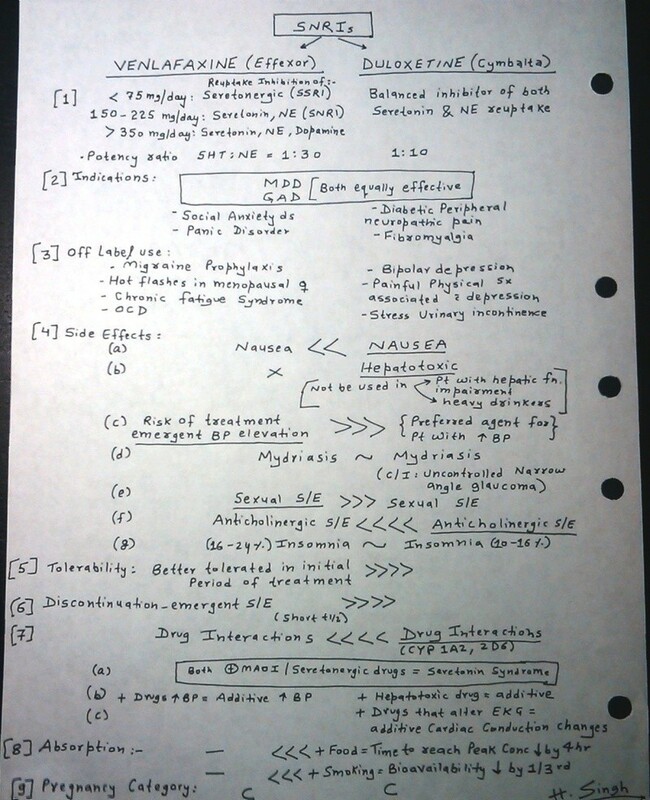 Medication toxicity, diazepam withdrawal, electrolyte imbalance, atypical depression, or UTI. Best recommendation for pt with delirium? Minimize contact with family members or limit sleep meds to diphenhydramine, or maximize staff continuity assigned to pt? Delirium in HIV patients treated with what parental agent? A 70 y/o +HIV heroin abuser is treated with Lopinavir and Ritonavir and fluoxetine for MDD. Hep C was dx and treated 2 months ago. 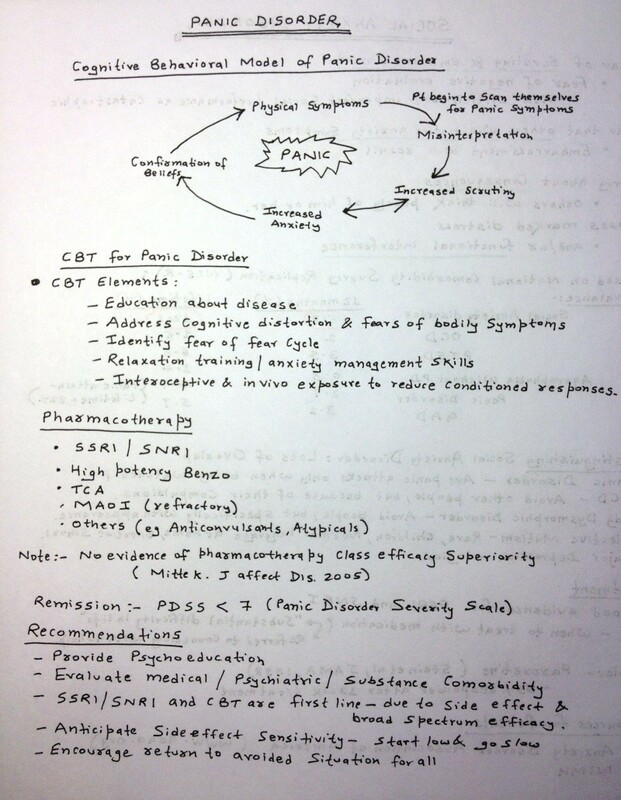 Since then pt is more irritable, insomnia, and diarrhea. Why? A consult is requested for an inpatient on a medical ward who is agitated and hallucinating. Pt appears to be flushed and hot with dry skin, mydriasis, a rapid pulse and diminished bowel sounds. What is your first recommendation? Dementing illness with limb and axial rigidity tremor, fluctuations in cognitive function, confusion states, hallucinosis and other symptoms of psychosis. Dx? What cognitive enhancers is an NMDA receptor antagonist? 75 y/o with mild intermittent forgetfulness, hallucinations, delusions, confusion. Frequent falls and dizziness when getting out of bed. BP laying down 135/90, standing 100/55. BL limb and axial rigidity without tremor. Dx? 80 y/o Alzheimer’s with increasingly combative behavior. Family wants to keep at home. Give what med? Dementia characterized by personality change, attention deficits, impulsivity, affect lability, indifference, perseveration, loss of executive function. Assoc with dysfunction in what area of the brain? An 80yo pt with Alzheimer’s is brought in for increasingly combative behavior. Daughter would like to keep the pt at home if possible. What interventions would be most helpful in this situation? Which meds have best results for treating agitation in dementia? 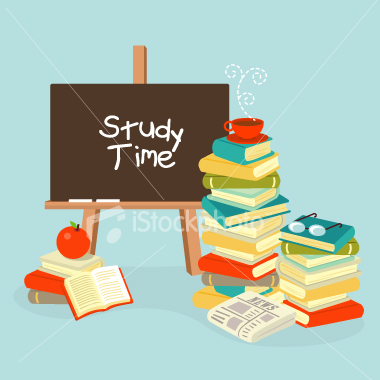 Clock drawing test is quickly administered and sensitive screen for which d/o? What baseline labs should be taken before starting tacrine? 19 yr old woman has bouts of motor agitation, often followed by intense, seemingly meaningless writing; also mood lability, tactile & olfactory hallucinations. During the interview, patient abruptly stops paying attention and begins rapidly pacing around the room. What should be the next step? Which procedure confirms the diagnosis of non-epileptic seizures? Video telemetry or EEG between episodes? Simple seizures have no loss of consciousness but have altered responsiveness to outside stimuli. Drug-addicted healthcare professional experiences seizure that is not a withdrawal phenomenon. Cause? What is the diagnostic value of transient paresis or aphasia after a seizure? Complex partial epilepsy aura has what symptom? Gustatory special sensory seizures (auras) localize where? First sz with focal onset and second generalization in a 58 y/o patient is most likely the consequence of what? 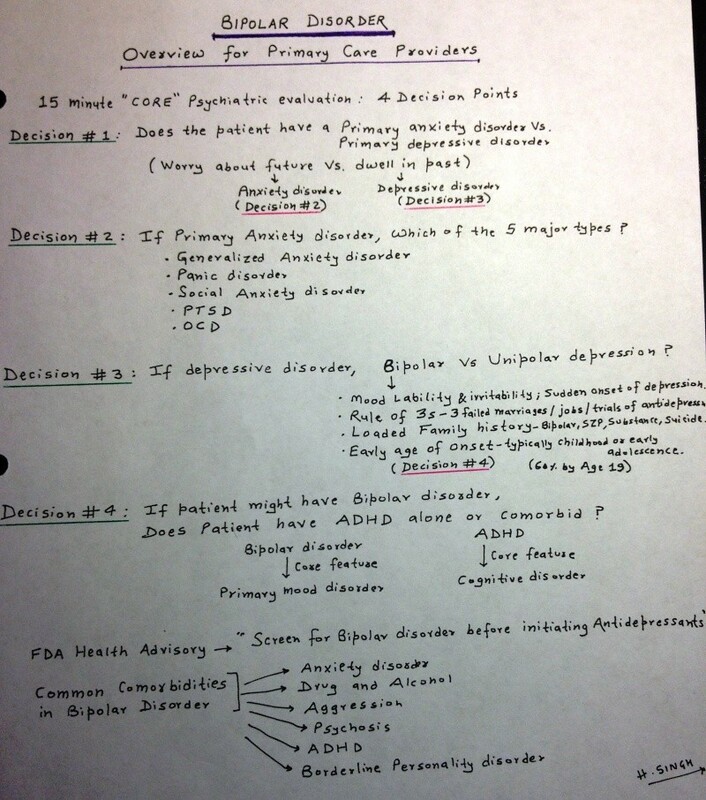 Psychiatry Boards and PRITE Question Bank! 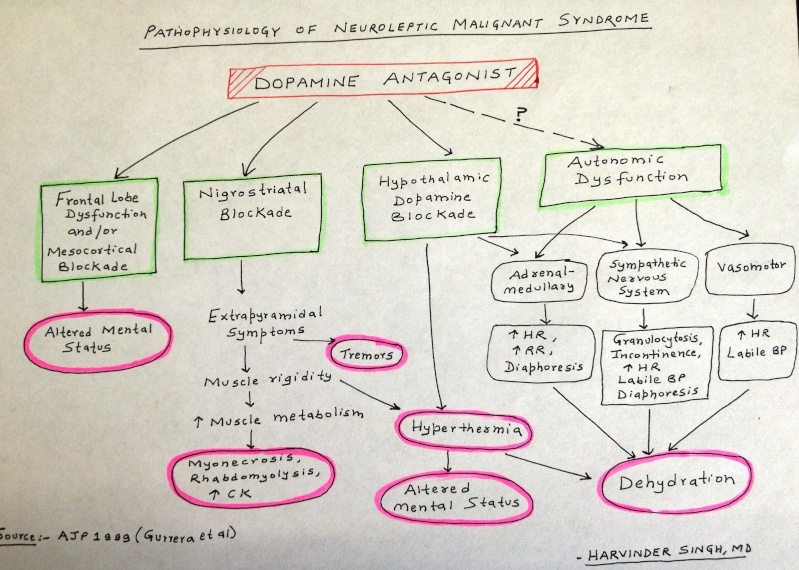 Basics of Nor-Epinephrine, Dopamine & Seretonin Neurons. Source: Accuracy of clinical diagnosis of idiopathic Parkinson's disease: a clinico-pathological study of 100 cases. 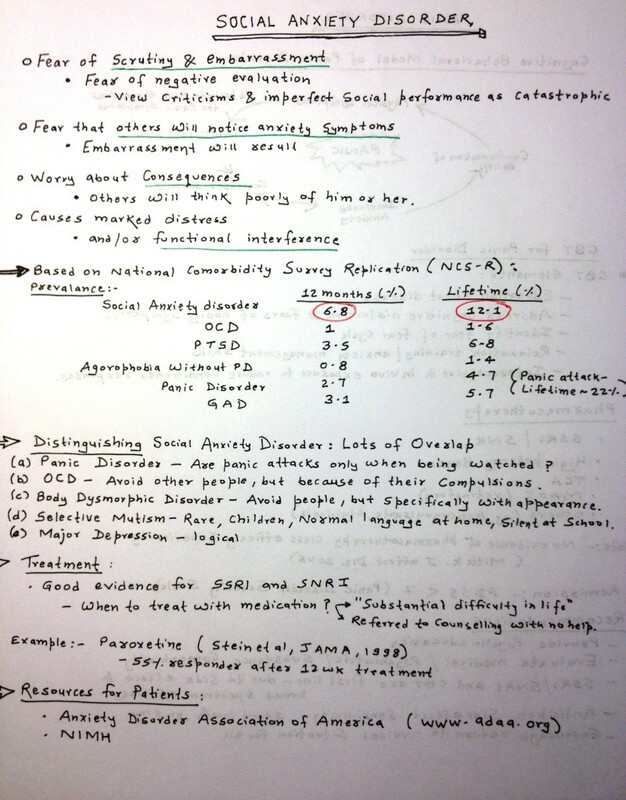 JNeurol Neurosurg Psychiatry 1992; 55: 181-184.